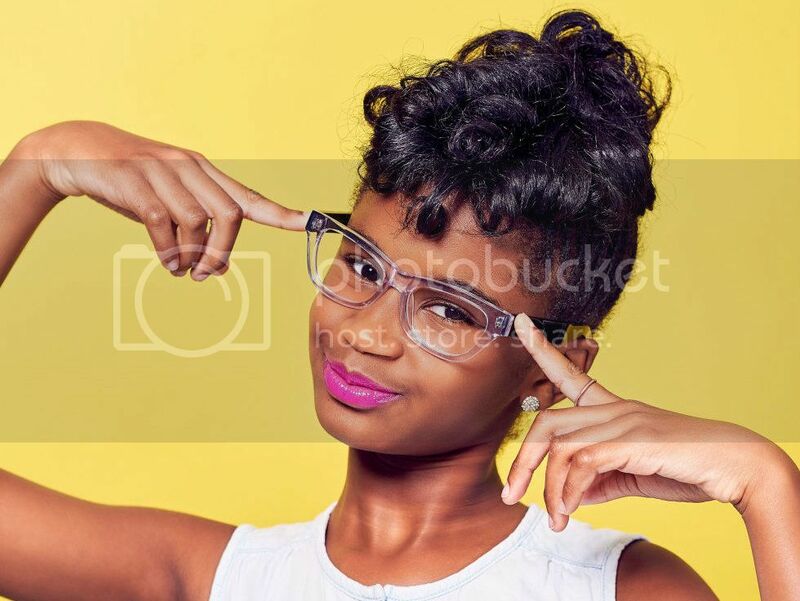 Marley Dias became our hero last year when she launched a campaign to secure 1000 books with Black girl protagonists. She exceeded her goal and drew national acclaim for her enterprising venture. 11-year-old Marley understands the importance of representation of was simply tired of reading about "white boys and their dogs." She collected more than 7,000 books and scored meetings with Oprah, Michelle Obama and Ellen. And now Marley gets to share her voice with her very own zine on Elle.com. Marley was named editor-in-residence of Marley Mag. Marley expressed her excitement about the opportunity in her first editor's letter. "I've always said that books have taken me on many adventures, but none of those adventures have been quite like this one. This isn't a dystopian novel or a fantasy. It's my real life. I, Marley Emerson Dias, have gotten the chance of a lifetime. I'm creating a brand-new zine for one of the most-read magazines in the world," she wrote. Marley donated the books she collected to Retreat Primary and Junior School and library in Jamaica and St. Cloud Elementary in West Orange, New Jersey. Marley is an inspiration for girls around the world, and her mom, Janice, put together a guide for adults who want to help their kids find diverse books.